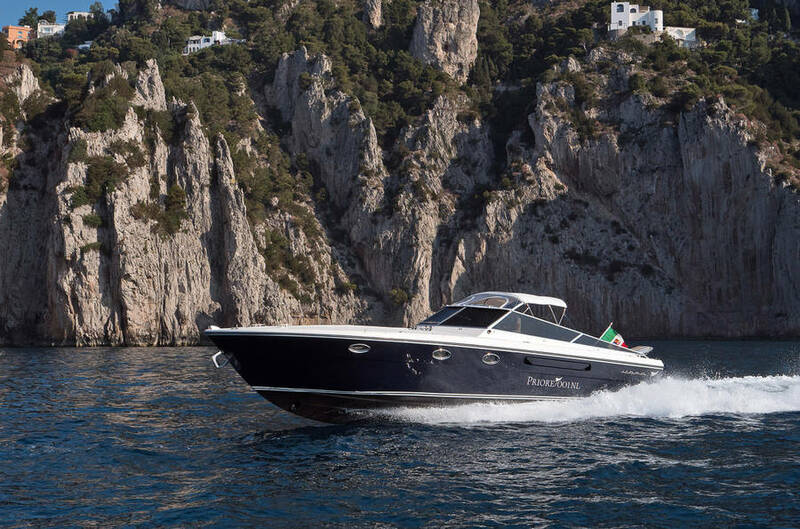 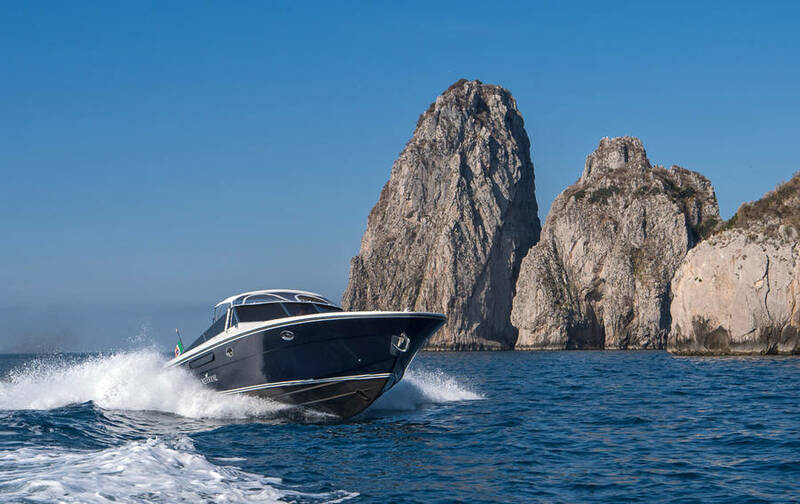 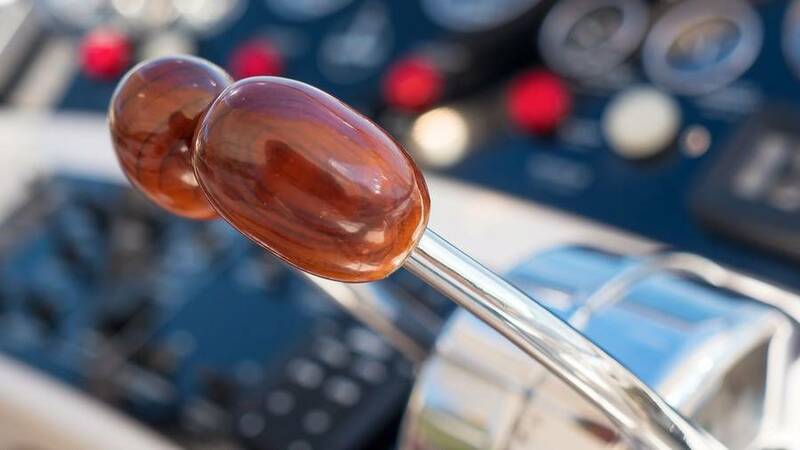 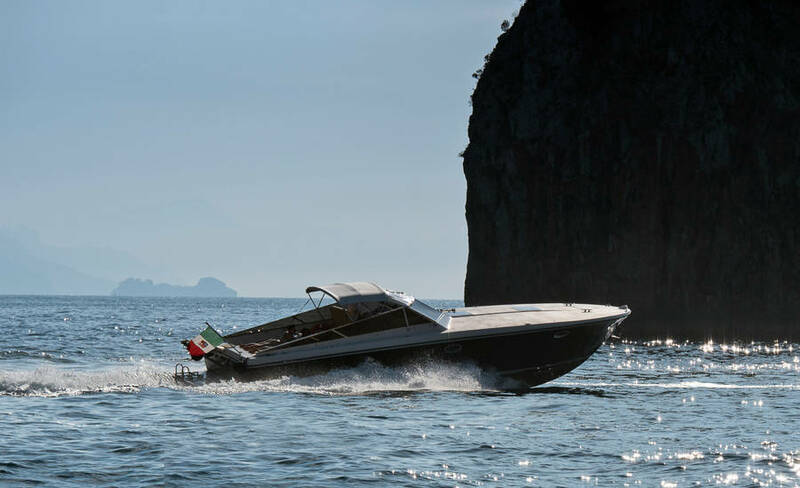 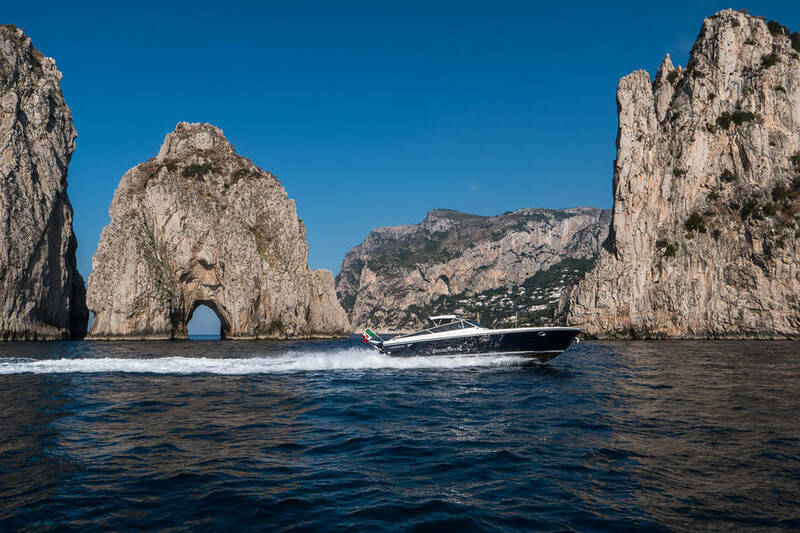 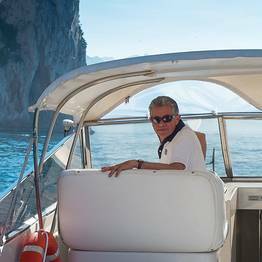 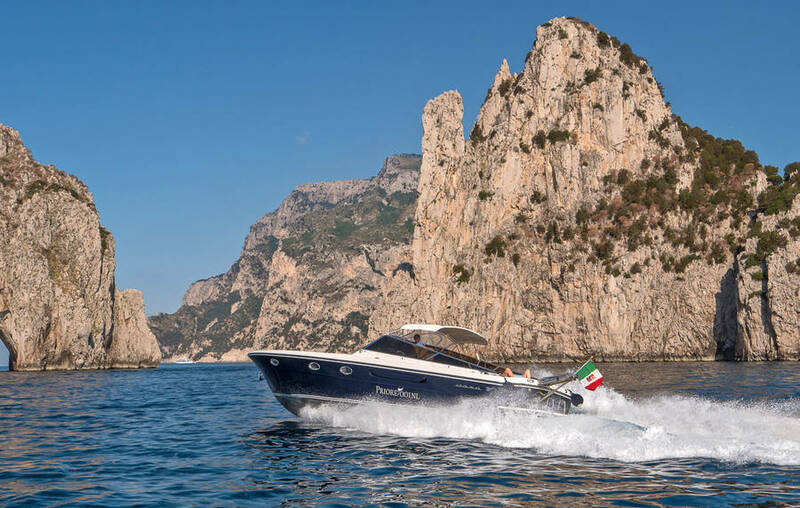 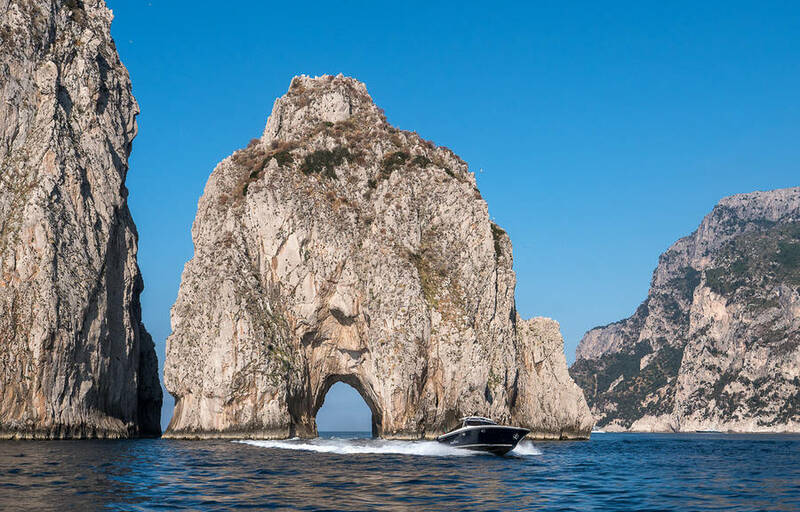 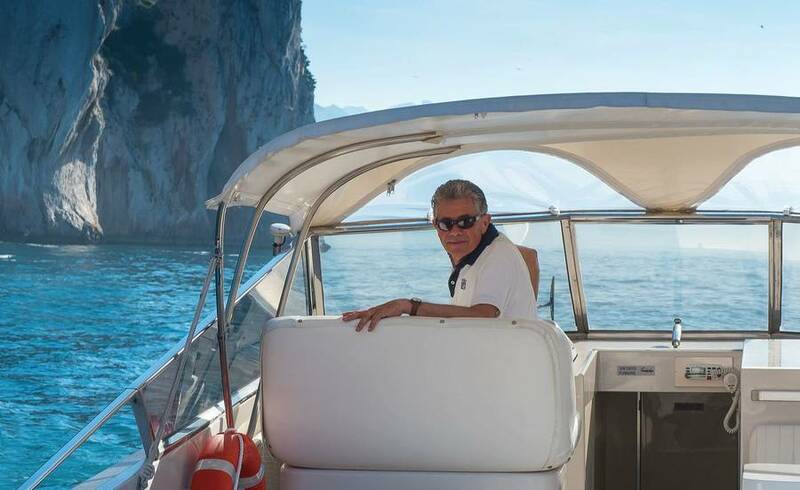 Reach Capri, the villages along the Amalfi Coast, and any destination in the Bay of Naples quickly and comfortably with the luxury transfer services offered by Priore Capri Boats: arrive at your destination in style and stress-free on board an elegant private speedboat. 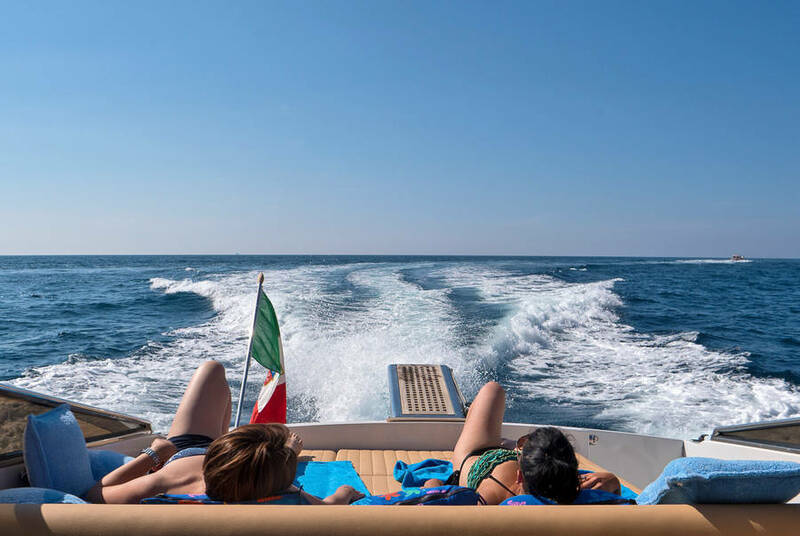 Leave the chaos of the crowds and long queues for the public ferry behind, and opt for a hassle-free trip with our exclusive VIP transfers'! 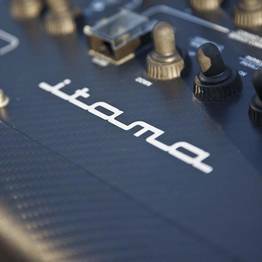 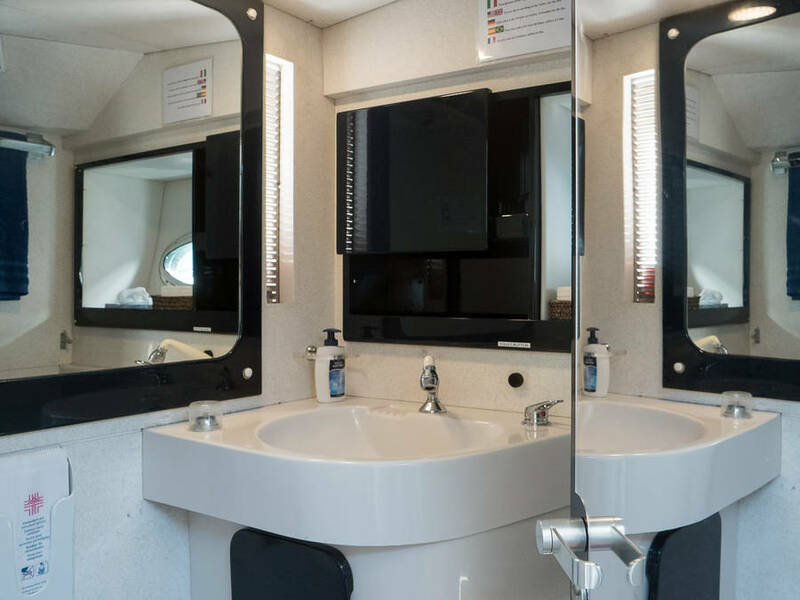 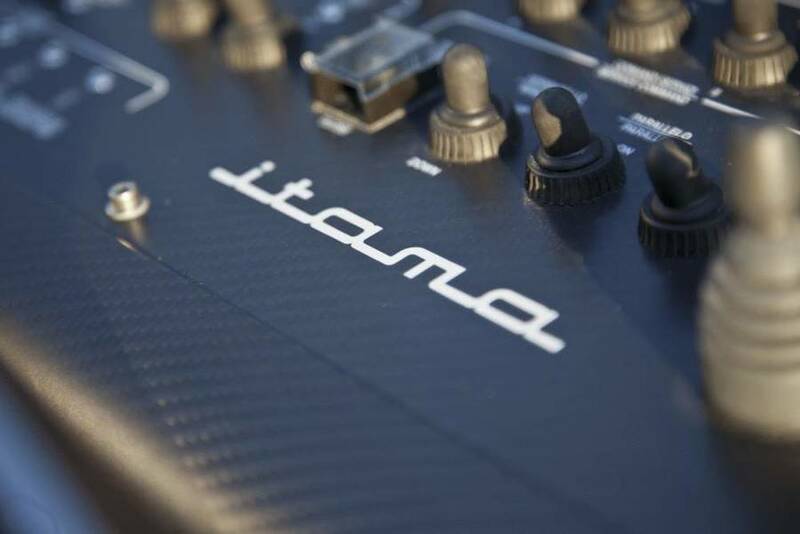 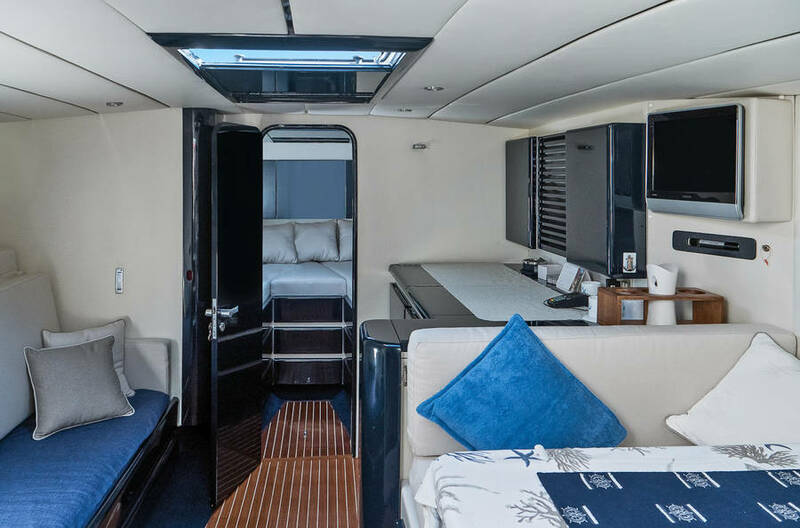 You'll find all the luxe amenities you need for an impeccable sail on board our Itama 40, just like a minicruise, including wifi, large padded sundeck, stereo system, and private cabin. 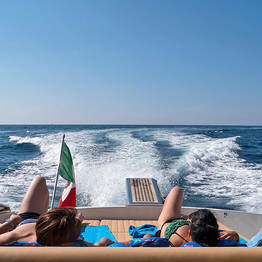 Hop aboard and begin your holiday at sea! 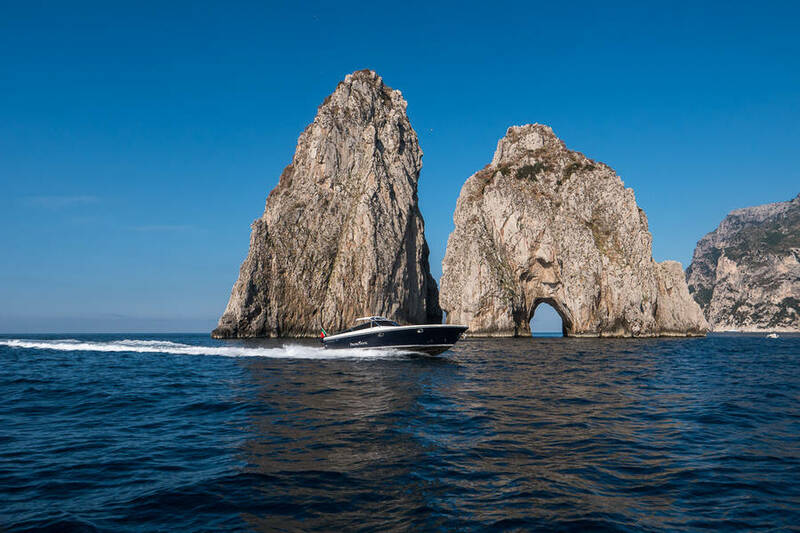 If you are flying into Rome, Naples, or Salerno and continuing on to Capri, the best option for an easy arrival is our all-inclusive VIP relax transfer which includes a private chauffeur who will meet you at your arrival airport and take you by Mercedes to the port. 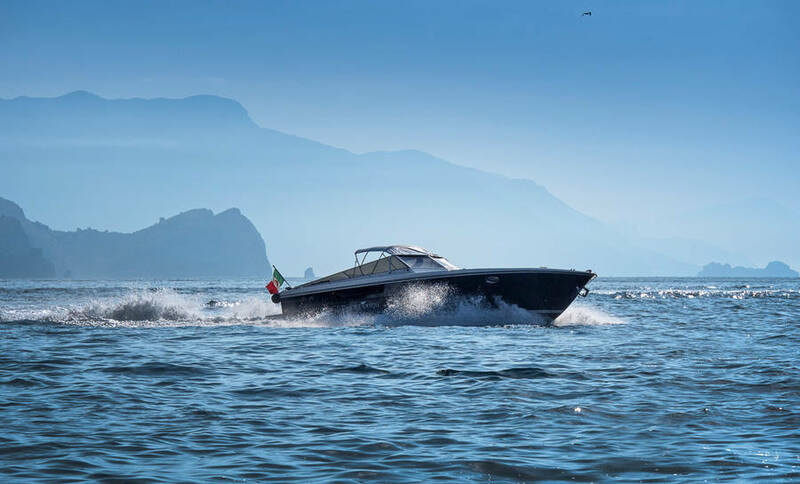 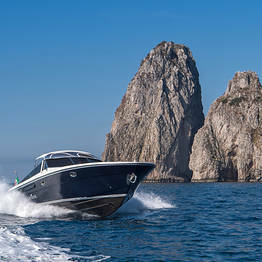 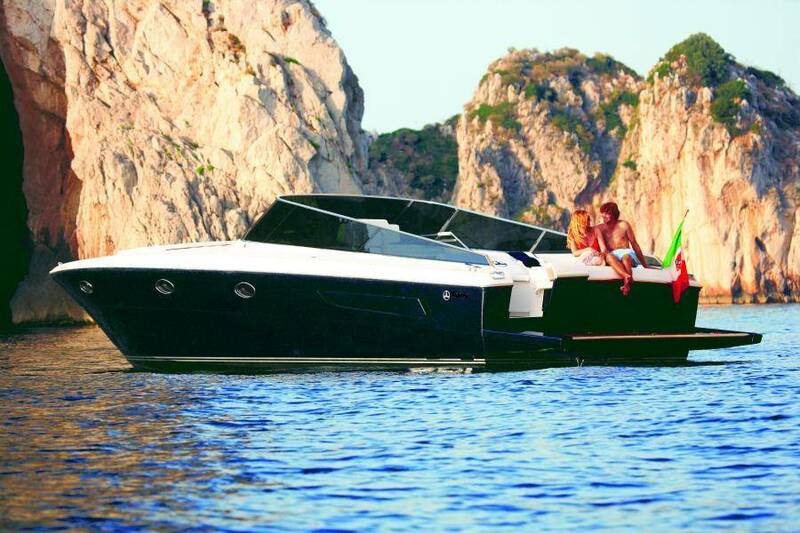 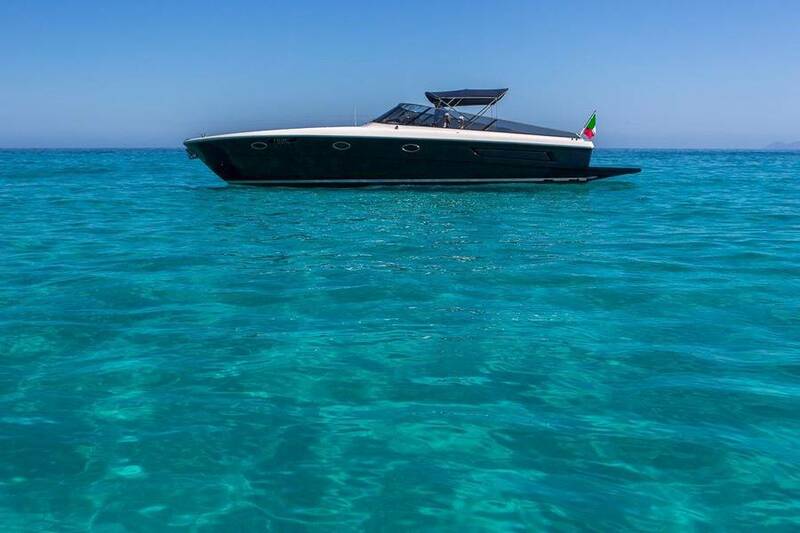 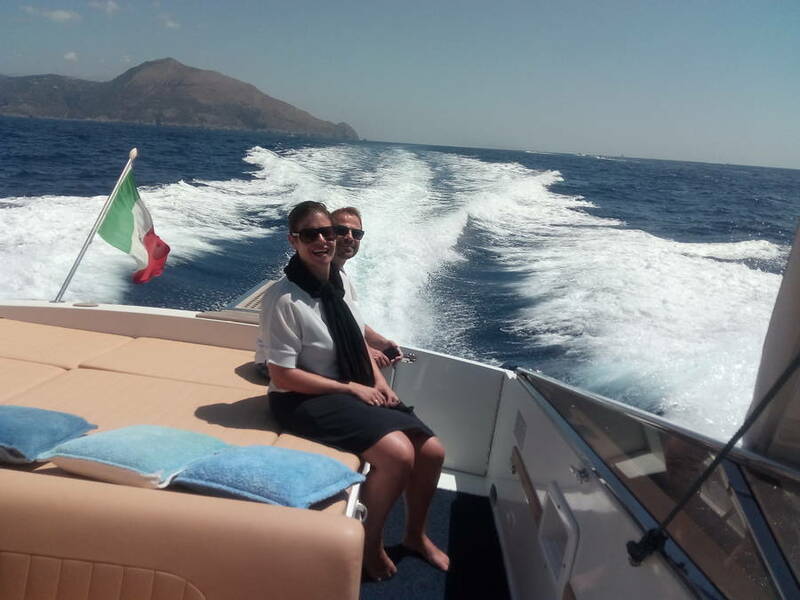 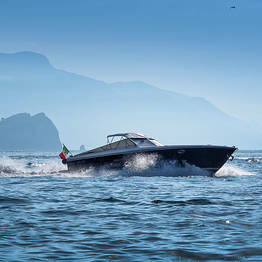 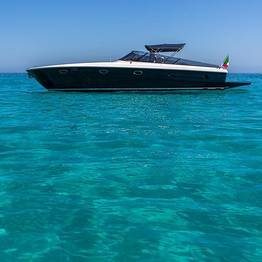 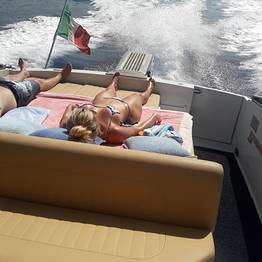 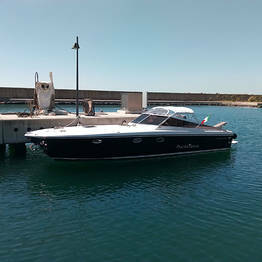 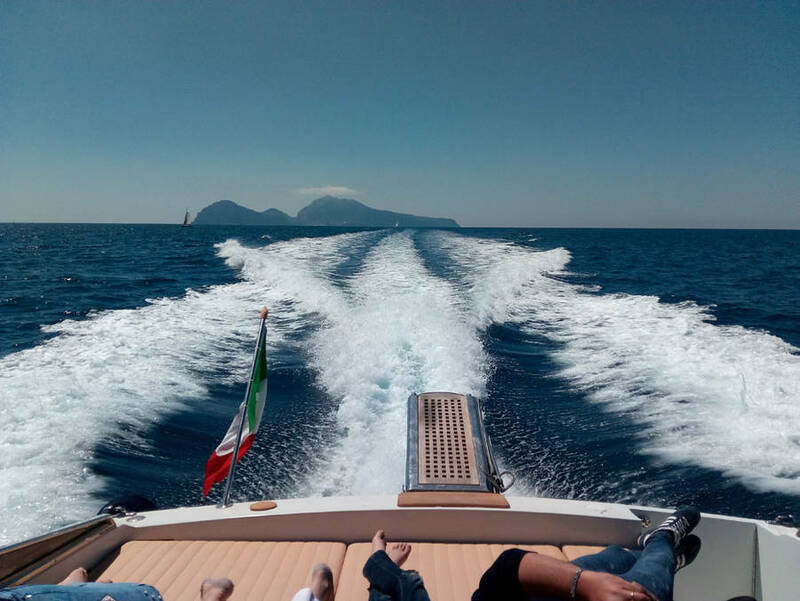 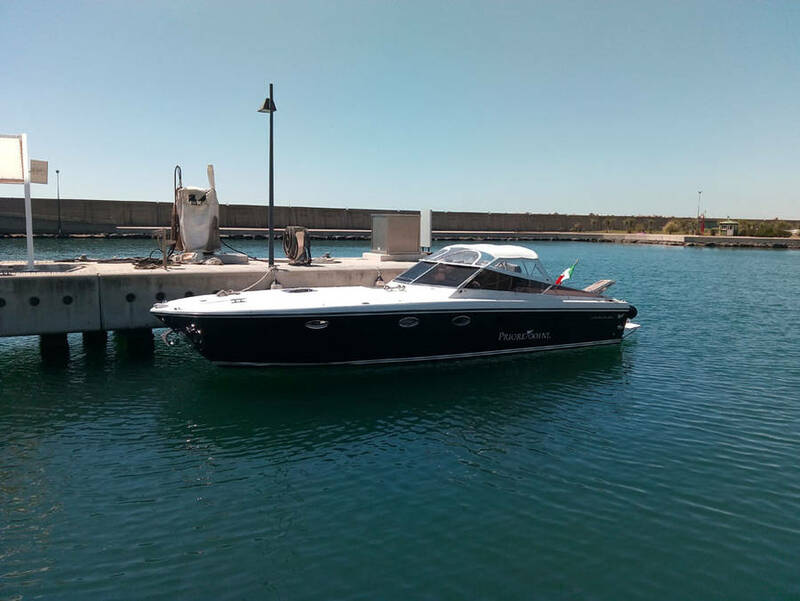 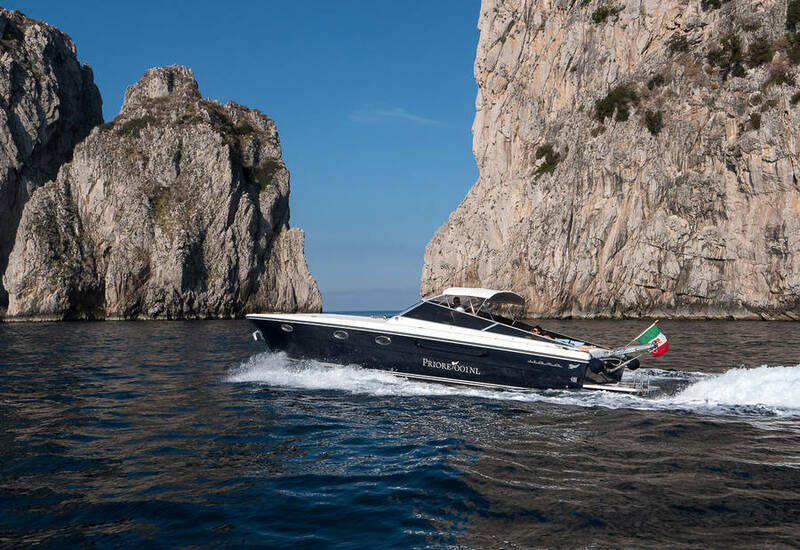 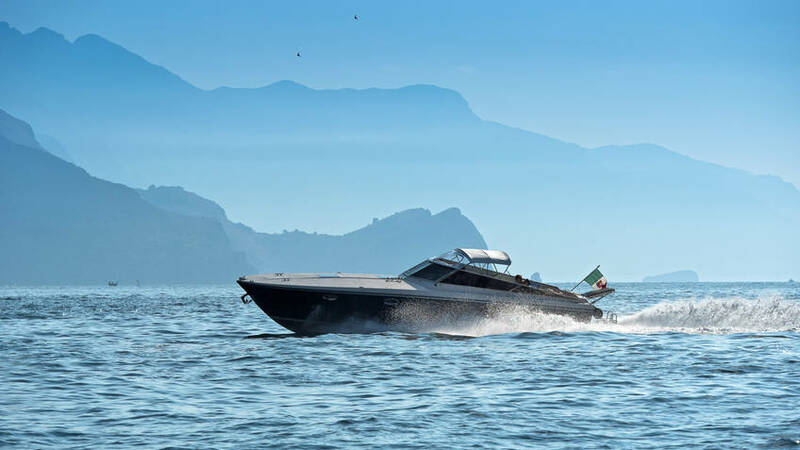 Here you will board our elegant Itama 40 speedboat for Capri, where a traditional island open taxi will meet you at the port and transport you to your final destination on the island. 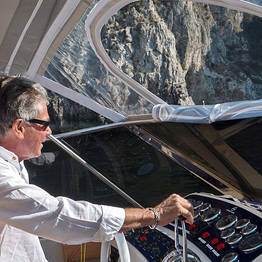 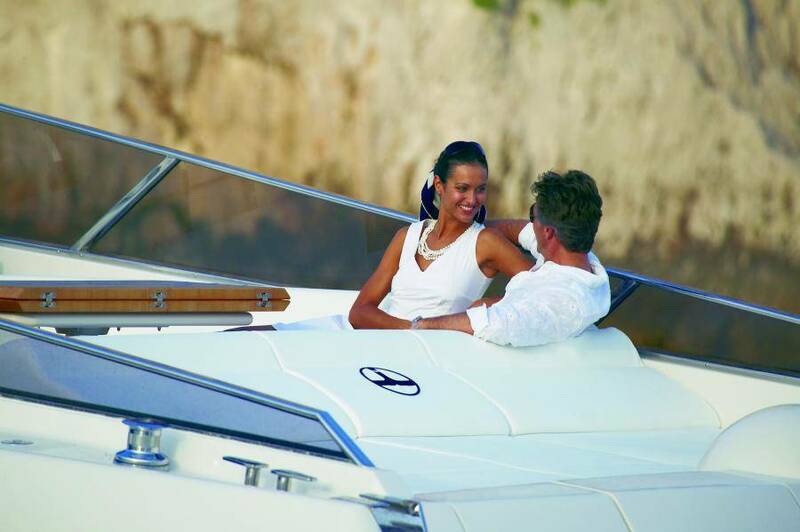 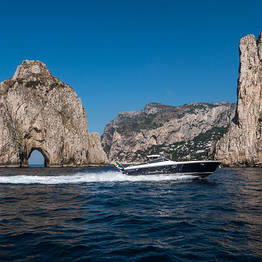 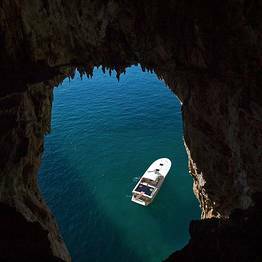 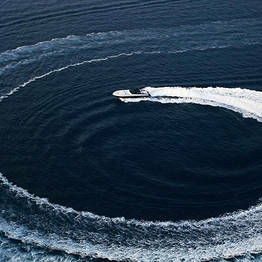 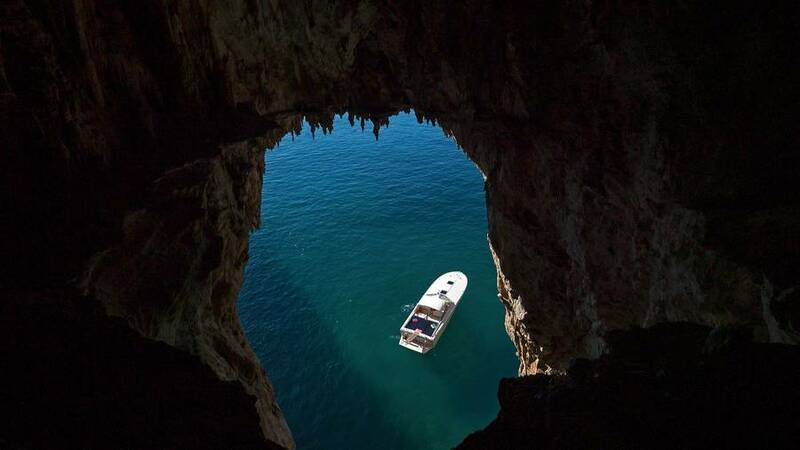 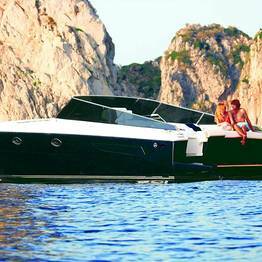 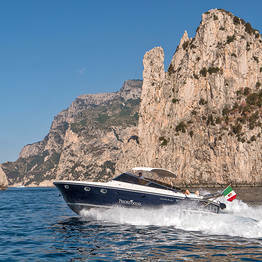 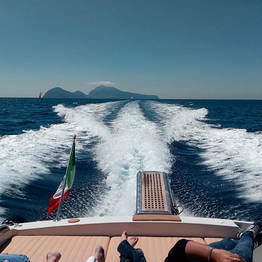 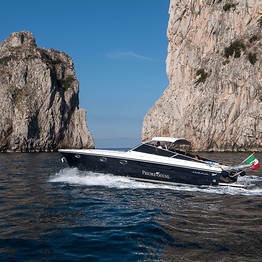 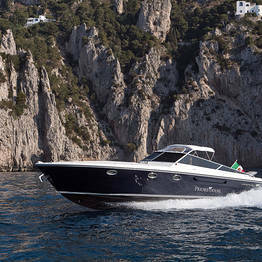 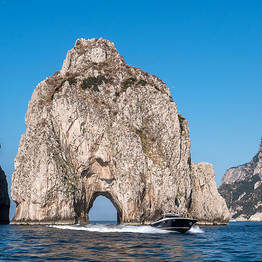 Private car service + boat transfer by luxury speedboat + island taxi to your hotel on Capri. 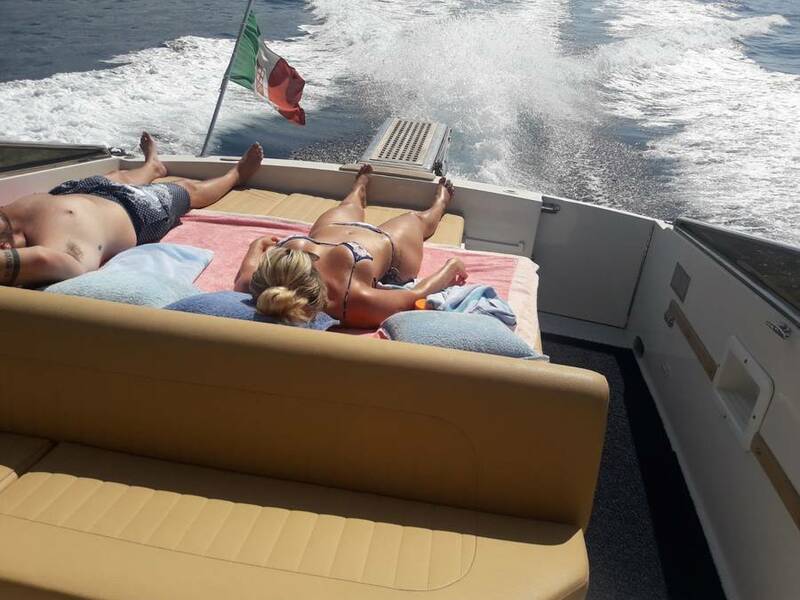 Is there any more relaxing way to begin your holiday? 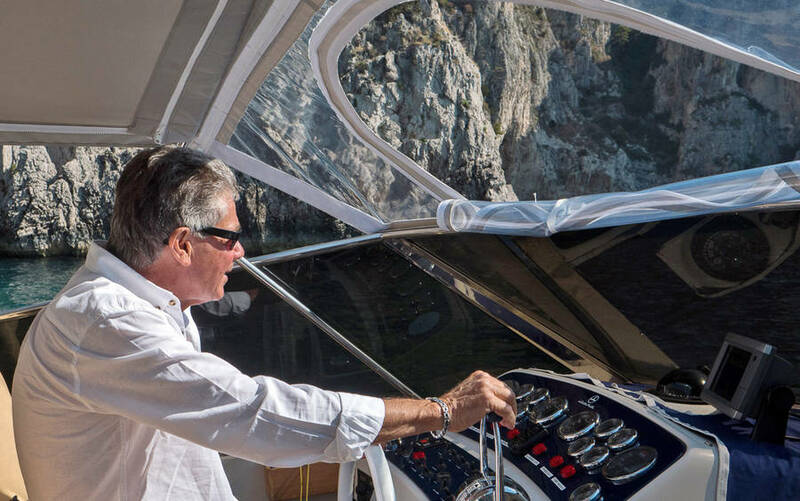 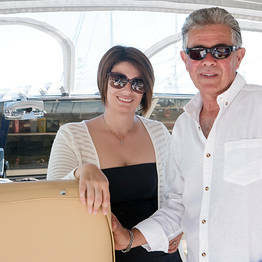 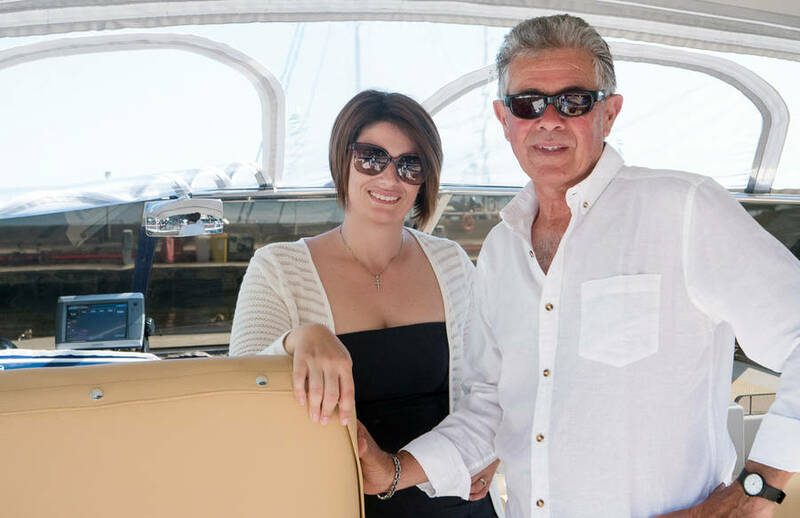 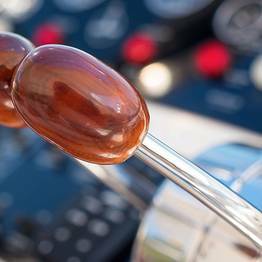 In addition, our staff, crew, and skipper is available through each step of your transfer so you don't have to worry about the details. 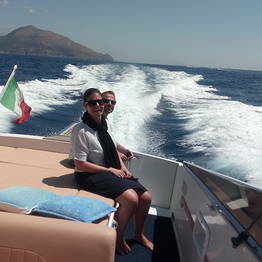 We take care of the logistics so you can enjoy your holiday from the moment you arrive! 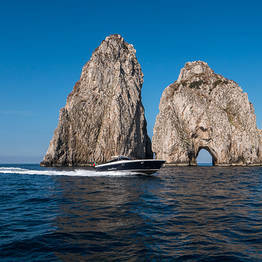 Priore Capri Boats Transfers arrive and depart from Marina Grande, Capri's main marina.